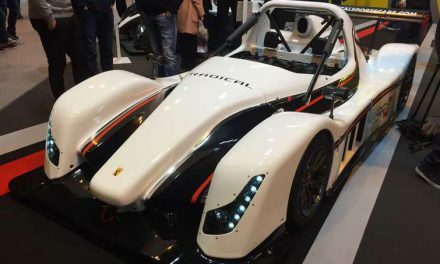 First and foremost, Beast Alpha uses aluminum chassis which is signed by Lotus, unlike the classic Beast – which is based on the Ariel Atom. 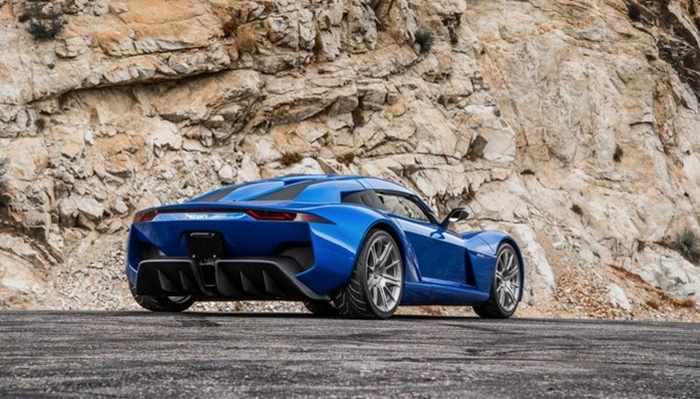 Also, the Targa-top can be lowered. 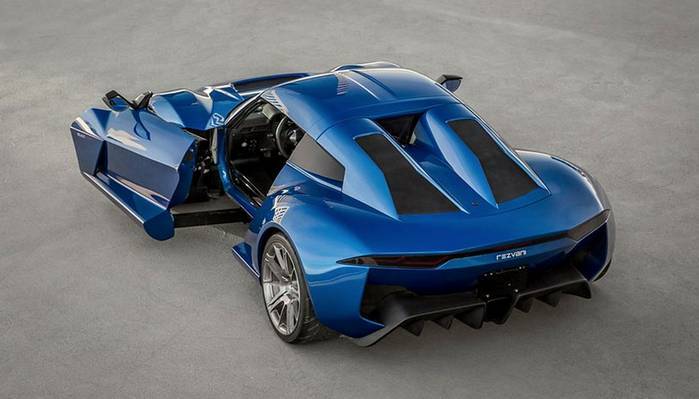 However, the main feature of this car is the SideWinder system for door opening, which is the only such system the world knows about. 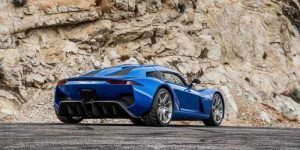 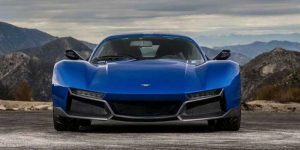 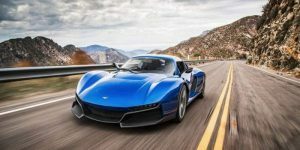 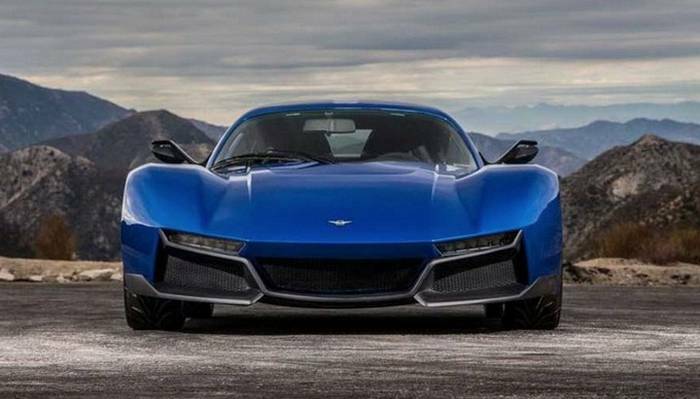 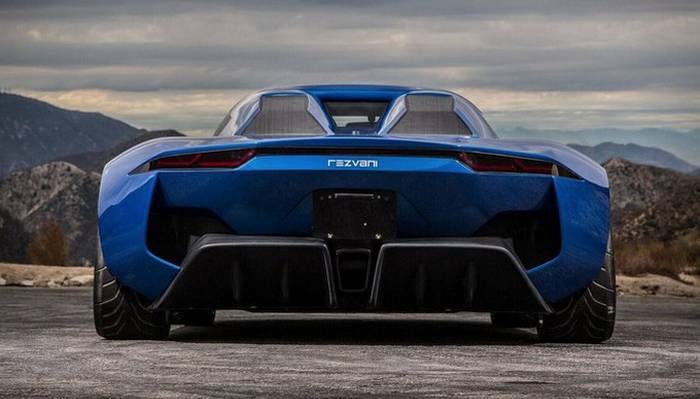 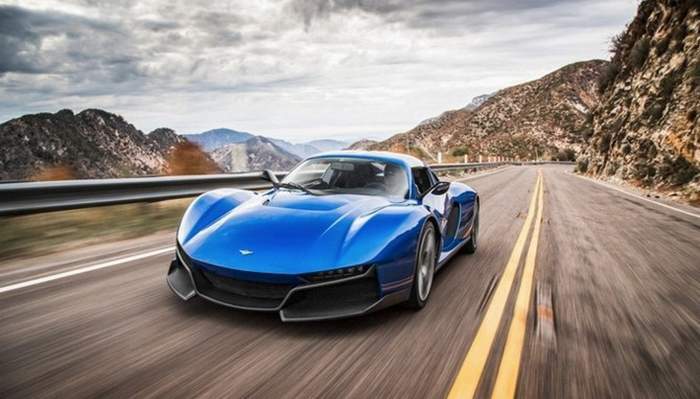 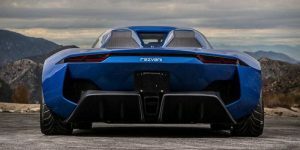 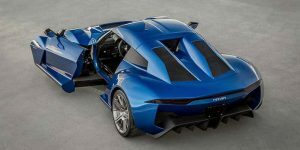 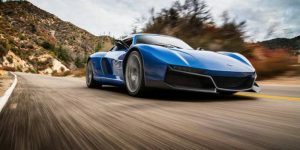 In fact, the doors slide forward, and the representatives from the Rezvani company say that this is the perfect solution for their car with which easy entry into the cabin is provided. 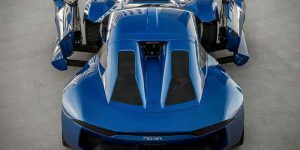 For power, the duty goes to the racing engine with Honda signature, a 2.4-liter four-cylinder turbocharged mill producing 500hp, which is correlated with the six-speed close-ratio manual gearbox, whereby the power is transmitted to the rear wheels. 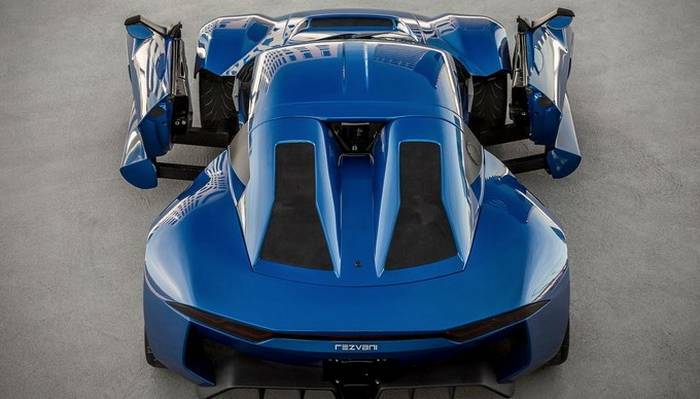 The engine is mounted behind the seats and provides a top speed of 280 mph. 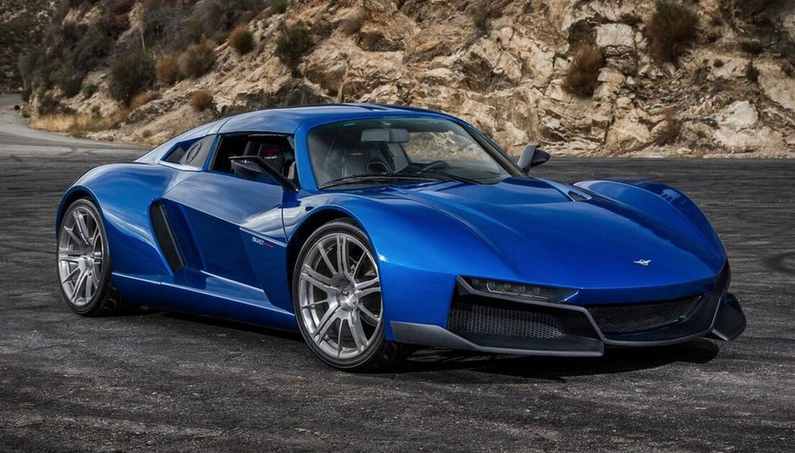 Beast Alpha with manual gearbox hits “hundreds” in 3.5 seconds, or 3.2 seconds with the race-spec sequential gearbox. 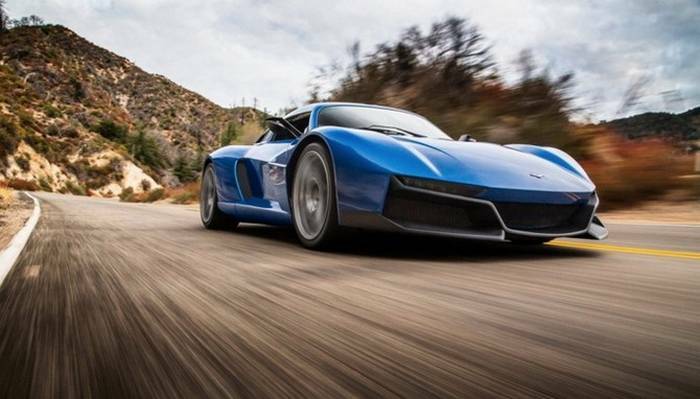 Thanks to the combination of aluminum and carbon fiber, the cars weighs only 884kg. 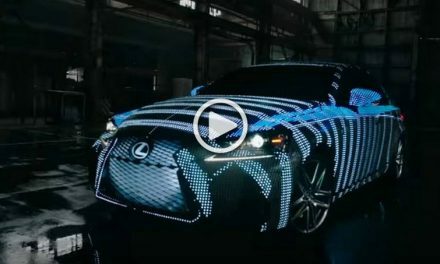 The interior of this car is also fully functional, with an instrument panel which can be programmed according to the driver’s needs. 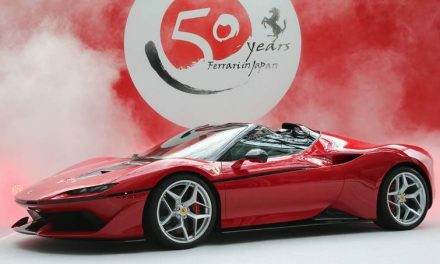 Infotainment system offers smartphone integration, and let’s not forget the sports seats in Alcantara/leather as well. 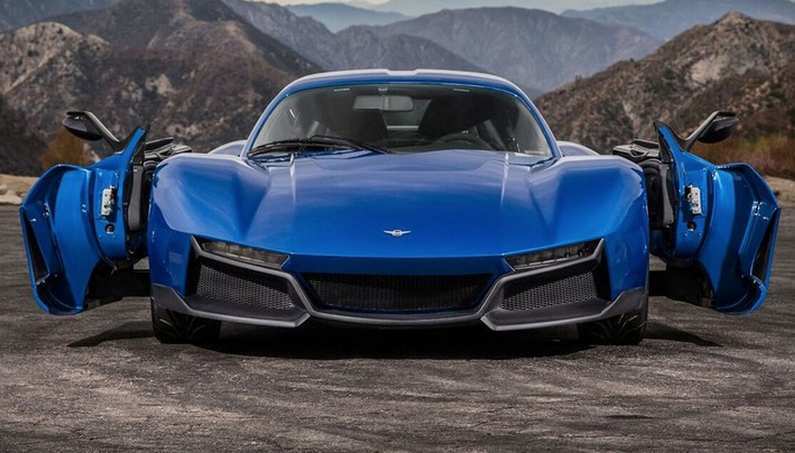 The starting price of the model beast Alpha is $ 200,000 .